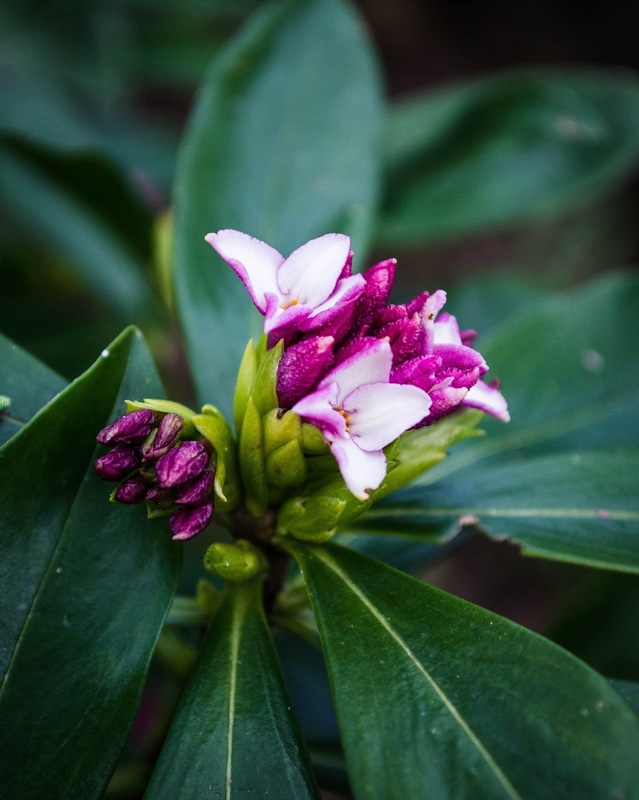 Daphne odora 'Zuiko Nishiki'... is smelling mighty-fine these days. The heirloom camilla is finally blooming..a far cry from the January blooms I've had the past few years. 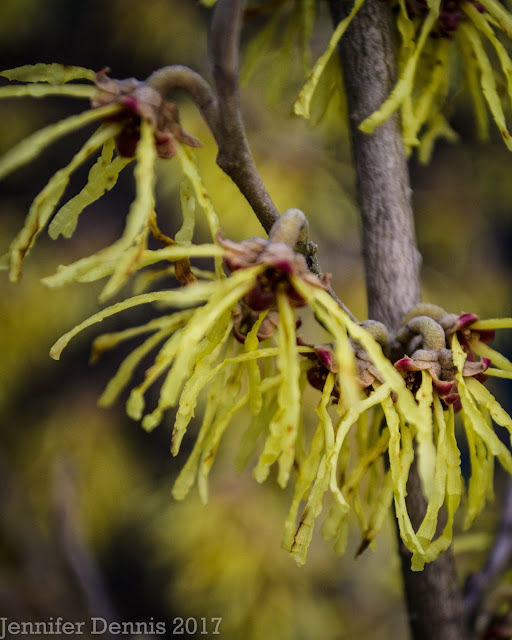 My new witch hazel 'Arnold Promise' is a gem. How did it take me so long to acquire a witch hazel? I really only meant to get potting soil at my favorite local nursery.....oops. 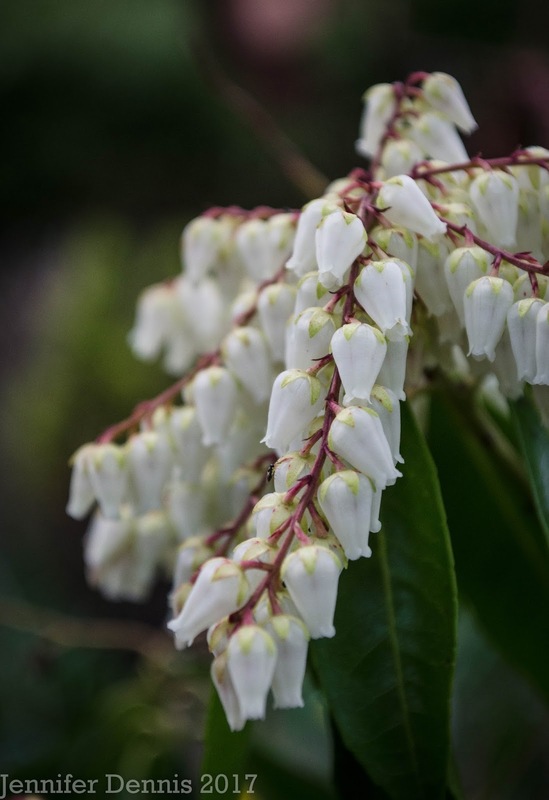 My early attempts to offer the early bee's food started with pieris. 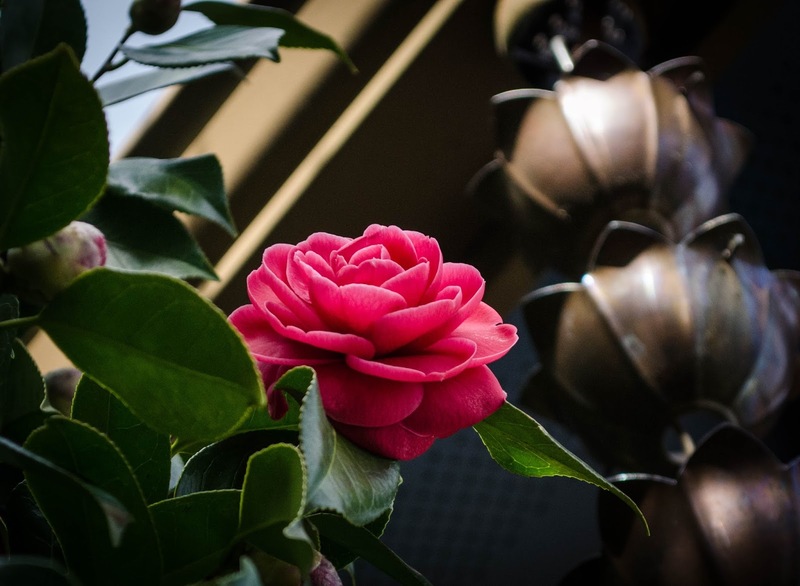 I have two 'Scarlett O'Hara's and not only are they fragrant but the bee's love them! And the daffodils are finally blooming!!! It took until the 2nd week of March for them to open. 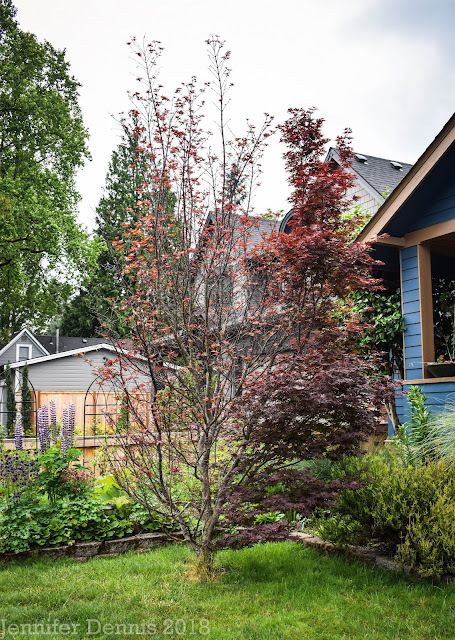 Nothing says spring is emerging than a yard dotted with cheerful, yellow blooms. 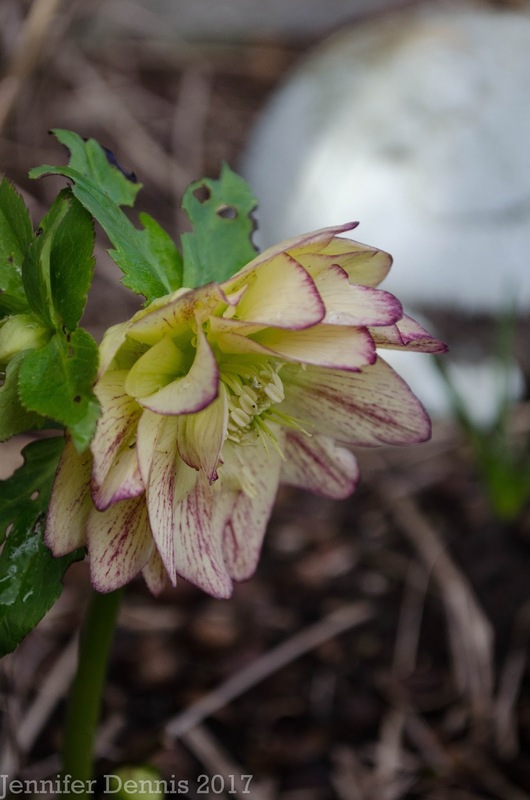 And the hellebores are blooming too. They took a beating during our colder than normal winter but I'm delighted to see pretty blooms like 'Cherry Blossom' below. or this pretty double painted white...also from the Winter Jewels line. 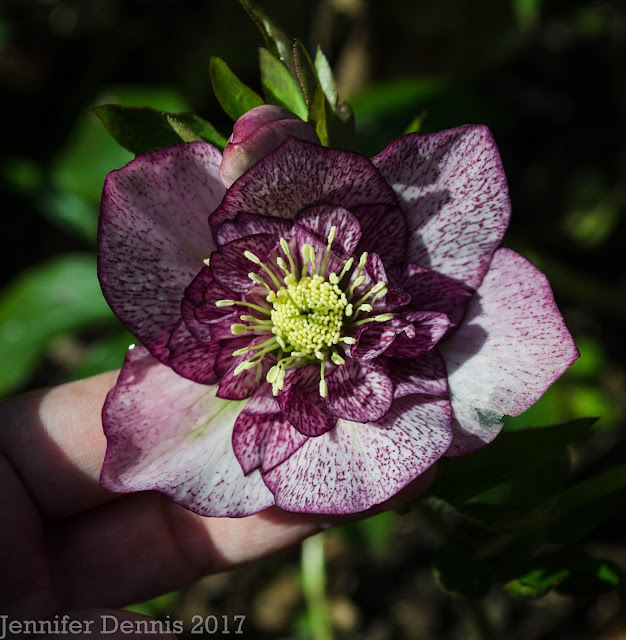 I'm a bit addicted to hellebores..they keep me going through our gray, winter months. Chewed up leaves, but pretty, picotee blooms. Another lovely from Winter Jewels..and a few more. What a wonderful collection of Hellebores! Those violet-laden hellebores are very beautiful, i wish those colors can be done also in hippeastrum/amaryllis. You are still waiting for some warmth, while we here are obligingly dosed with very hot weather so rapidly. 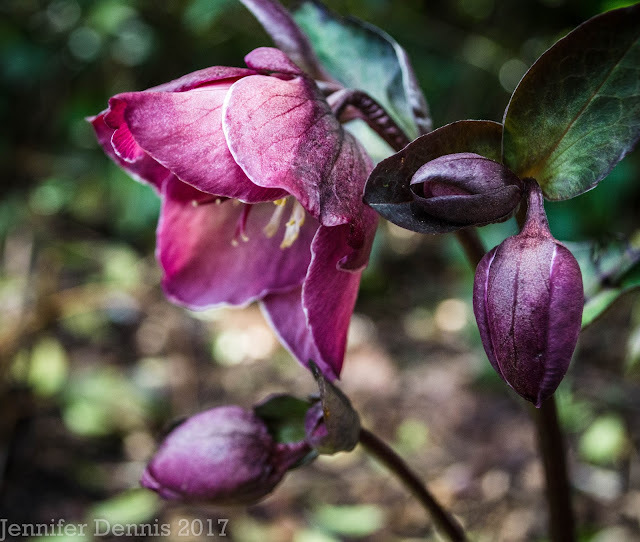 Your Hellebores are stunningly beautiful. What a nice collection. Mine were beat up by our recent snow too. Happy GBBD! 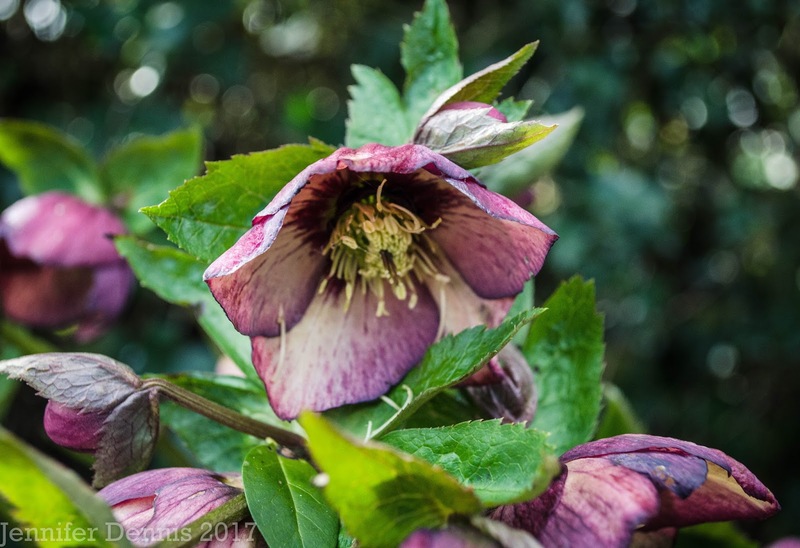 I love the Hellebores too - though the type I have only develop quite late. 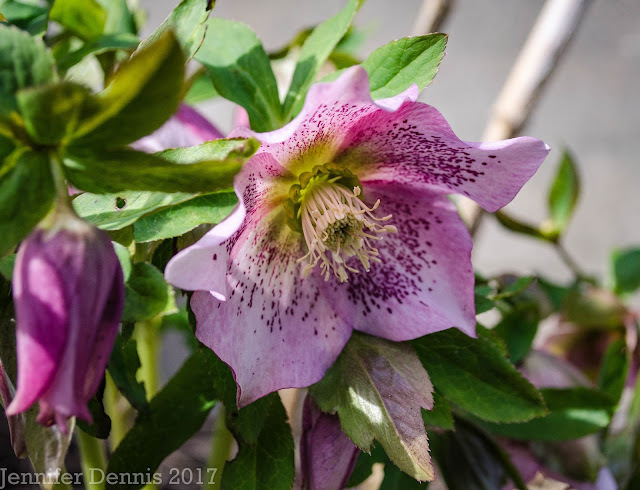 Another name for them is "Lenten Rose" and I can see why. It sounds as if your weather has been really grim. Today, our weather is more like May than March - bright blue sky, sunshine, temps up to mid-teens Celsius, probably about 18 at lunch-time. 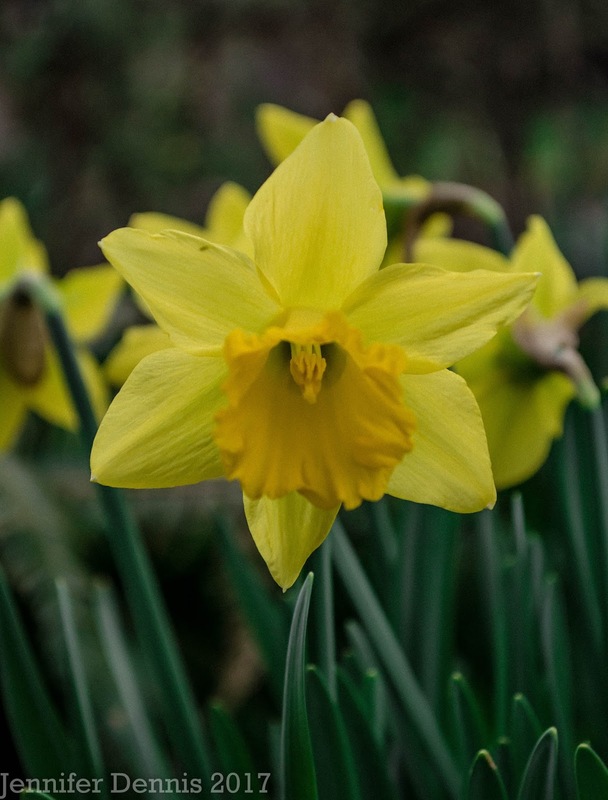 Gardens and roadside verges everywhere are full of yellow daffodils! 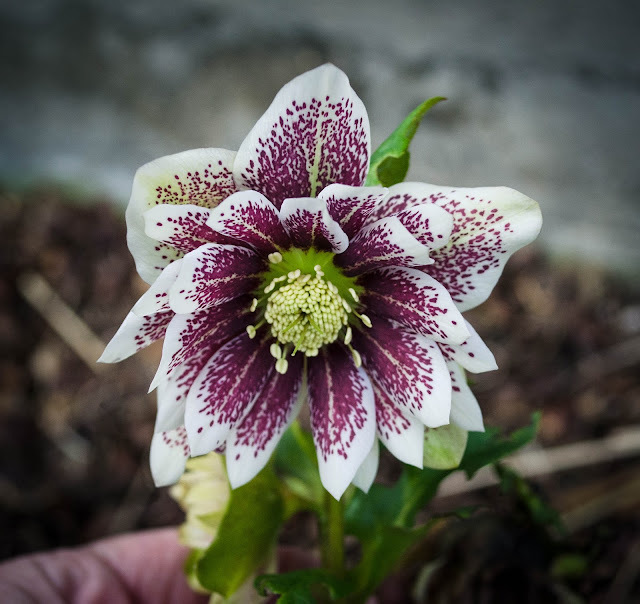 Your hellebores are gorgeous! I sympathise with the rain. We've had a few dry days and it feels so strange to be walking outside without hunkering under a hood or an umbrella!